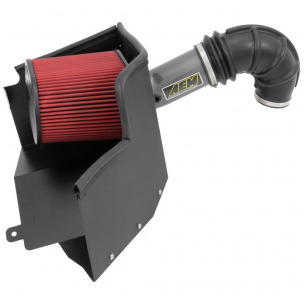 AEM Air Intake Systems are designed to produce massive horsepower and torque gains as well as better engine sound when used as a replacement for the factory airbox and air filter. AEM intake systems are designed, tuned, and dyno-tested to fit specif ic cars and trucks. 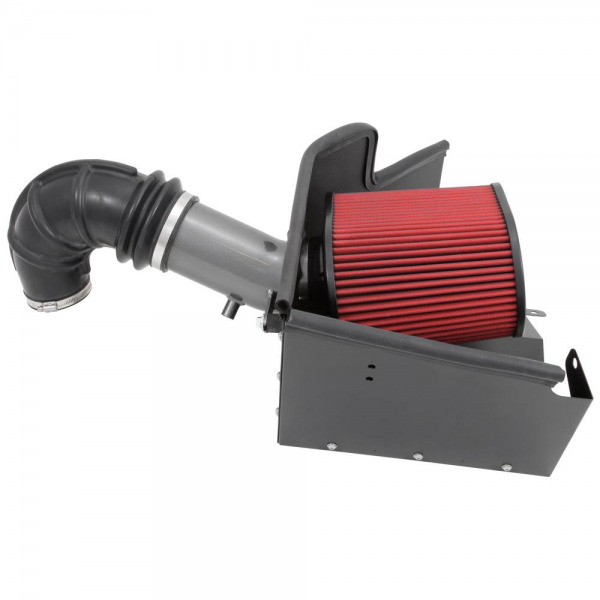 These air intakes usually include an oversized AEM Dryflow synthetic washable air filter for outstanding air flow, filtration, and performance while allowing easy oil-free cleaning. Most AEM intake systems use mandrel-bent alumi num intake tubes, powder coated heat shields, and high quality hardware designed to reduce restriction and reduce intake temperature. The design and components of each intake system vary so consult the installation instructions for more information on the contents of each part number. This Air Intake cannot be sold in California. It is not legal for use in California or other states adopting California emission standards.